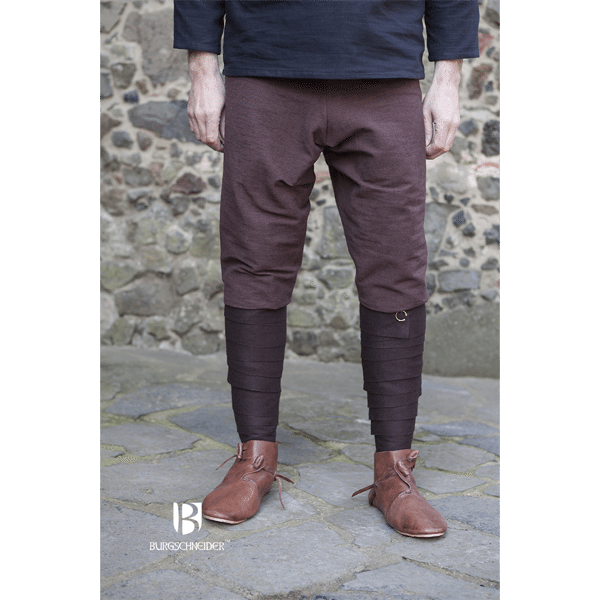 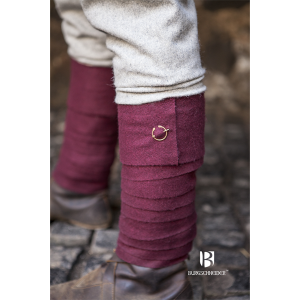 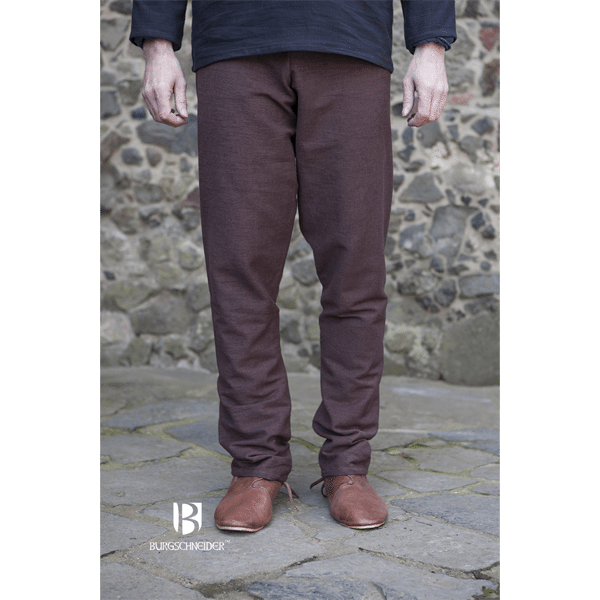 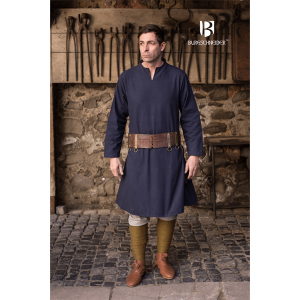 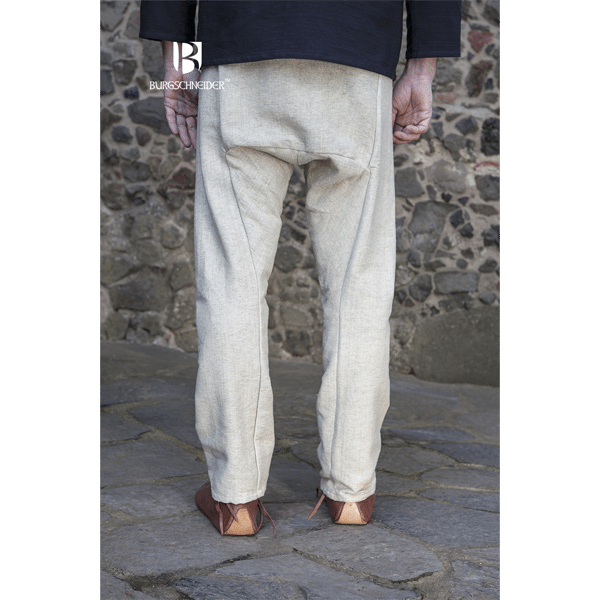 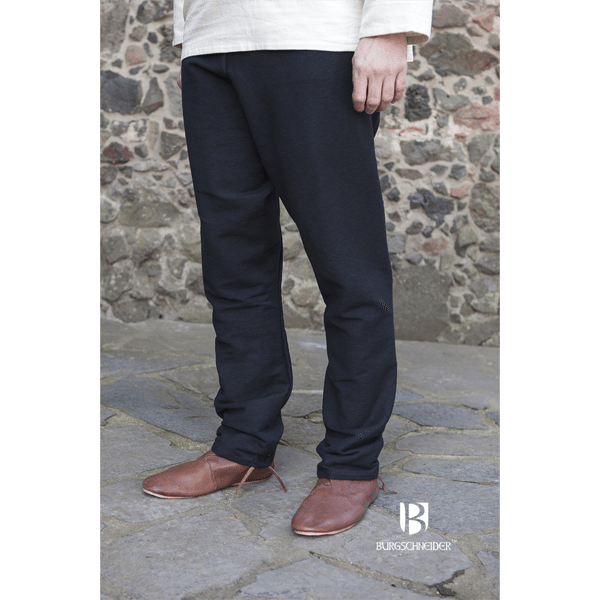 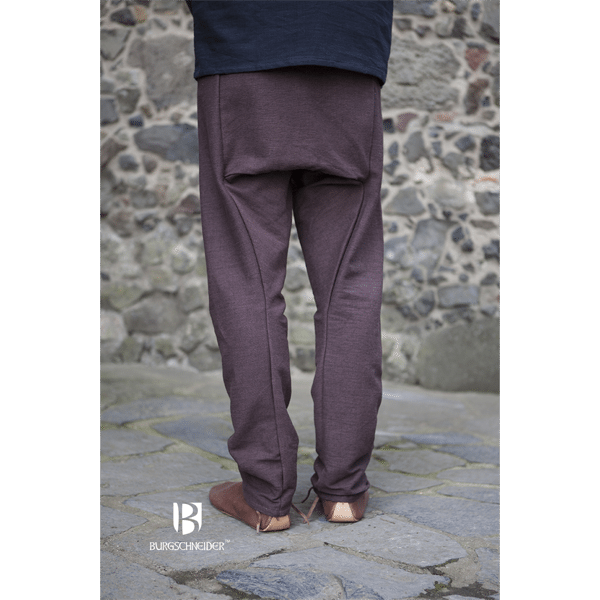 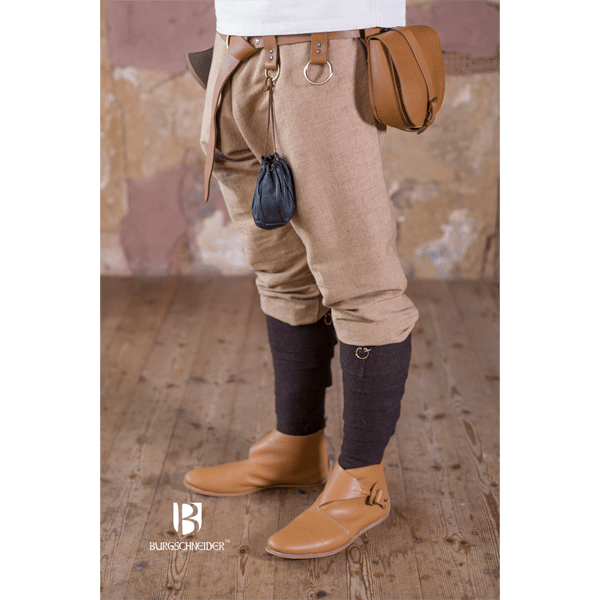 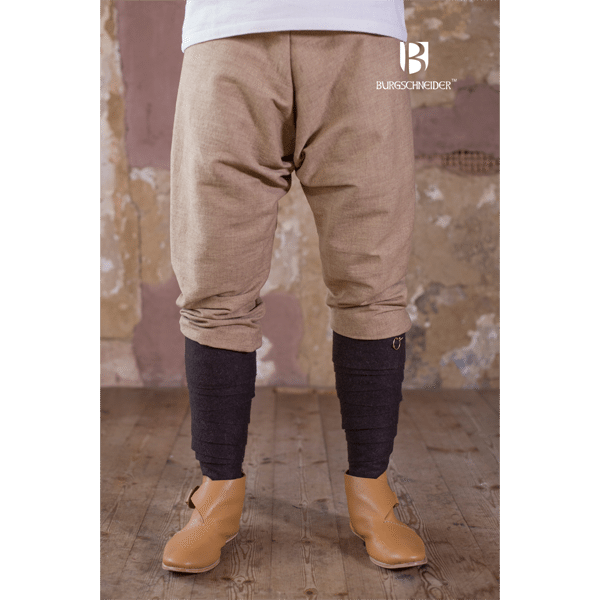 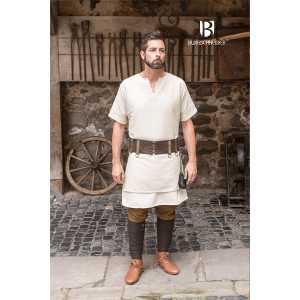 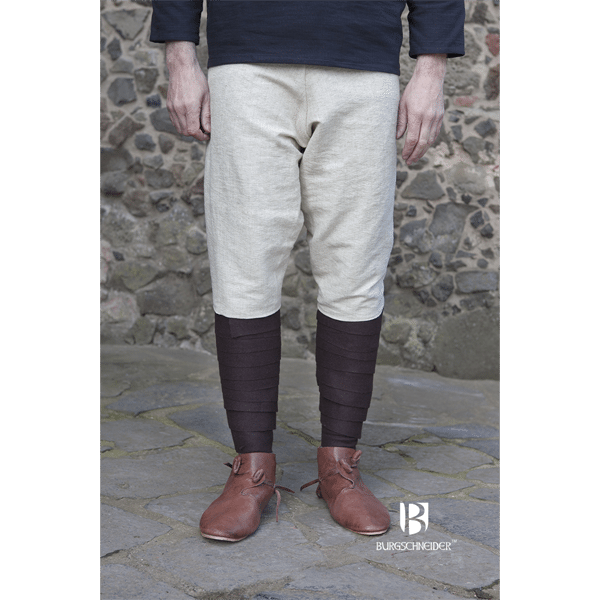 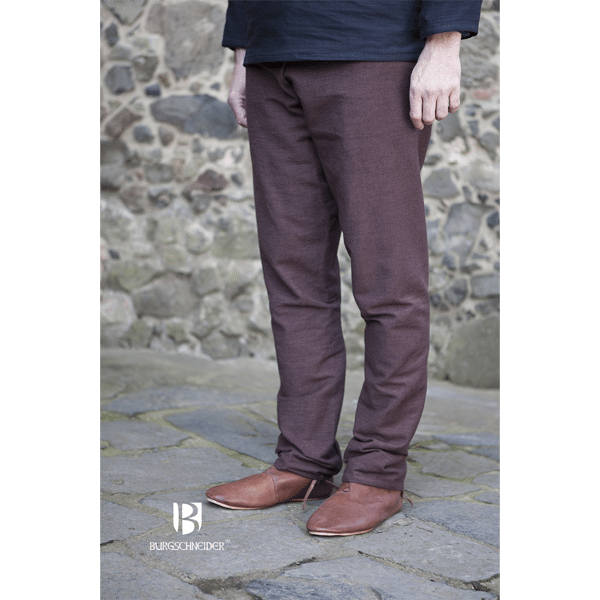 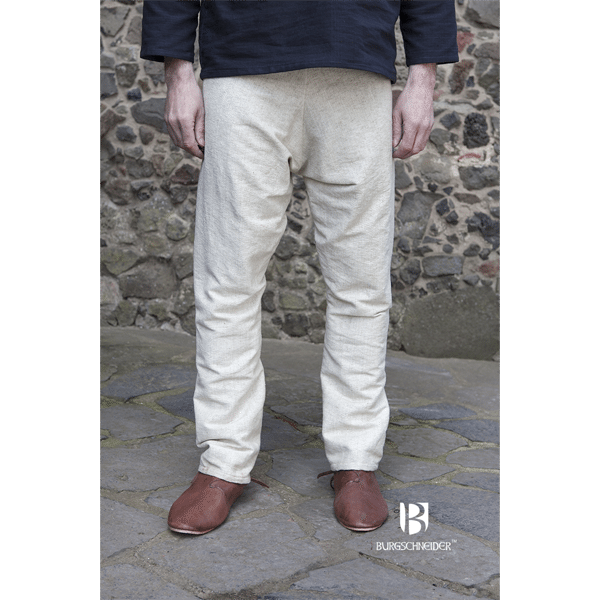 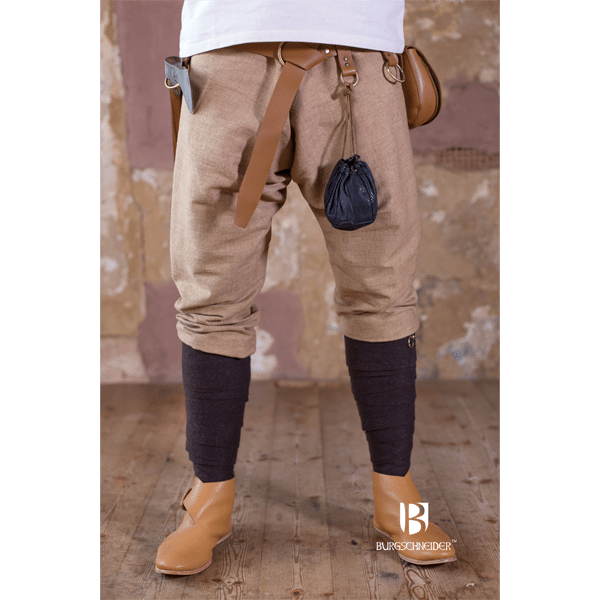 The Thorsberg Pants Ragnar are a replication of the style of pants fragments found in the Thorsberger Moor. 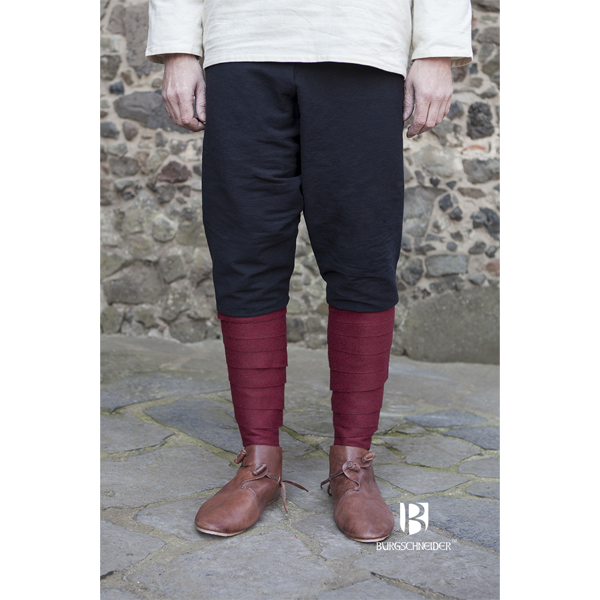 They are ?clearly attributable to the Germanic habitat, and thus a must for an authentic Germanic or Viking costume.? 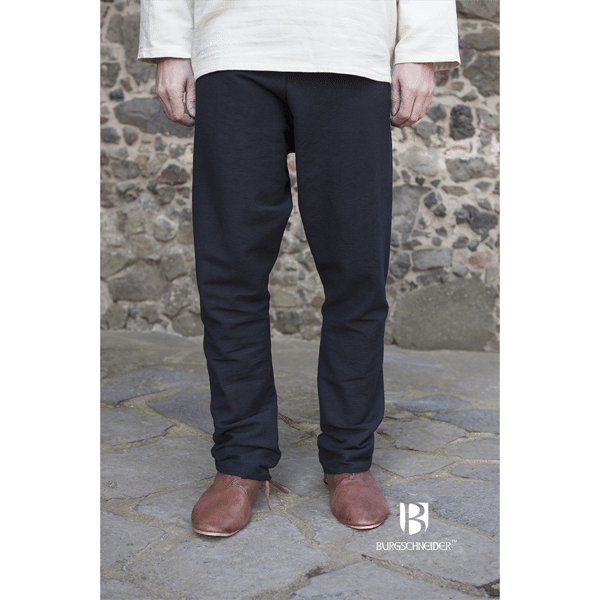 ?These are made of 100% Cotton.